Barcelona star Lionel Messi said the club will "do everything possible" this season to prise the Champions League trophy away from arch rivals Real Madrid, who have won the competition each of the past three years. "This year I think we have a squad that allows us to dream. 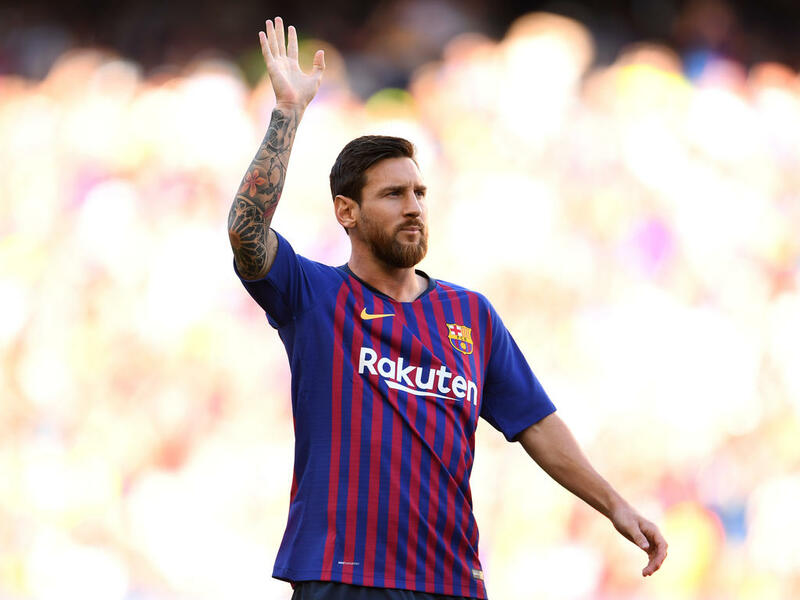 The new players are going to help us be better than before," Messi told fans at the Camp Nou ahead of Wednesday's 3-0 pre-season friendly win over Boca Juniors. "Last season was very good because we won the cup and La Liga but the Champions League sticks in our throat, especially given the way we were eliminated," he said, as Barcelona lost to Roma on away goals in the quarter-finals. "We promise you this year we're going to do everything possible so that this beautiful and much sought after cup comes back to the Camp Nou again," added Messi, a Champions League winner in 2006, 2009, 2011 and 2015. "We're going to miss the great Andres a lot this year," said Messi. "It's a great honour to be the captain and I know what that means at this club. I was lucky to have great examples like (Carles) Puyol, Xavi and Andres (Iniesta)."